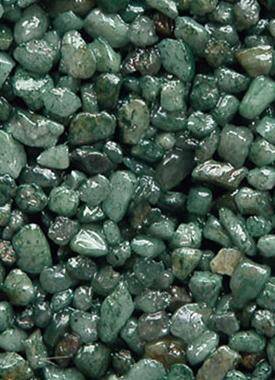 Durable and attractive natural stone surfacing, ideal for driveways, garden paths and courtyards. 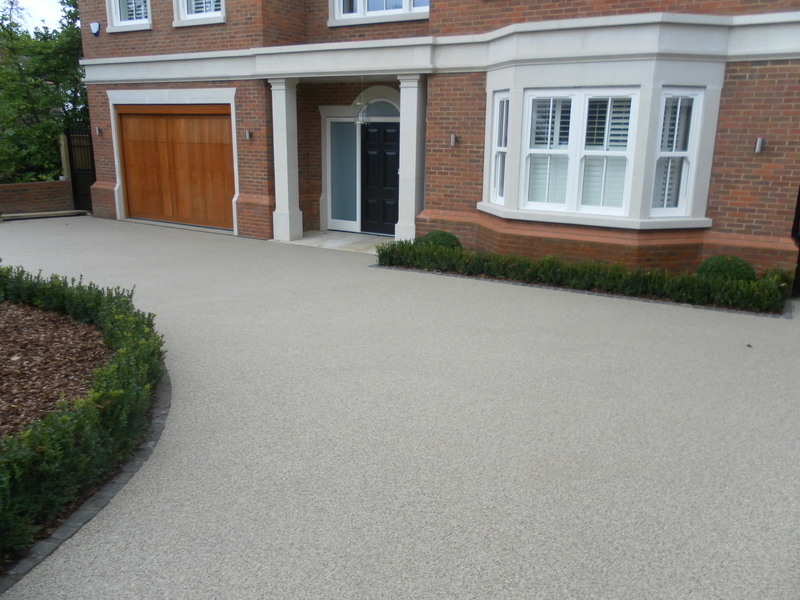 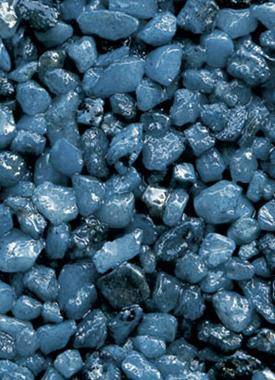 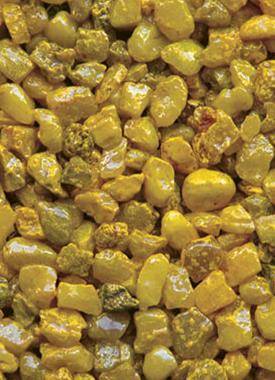 Resin bound paving is permeable, eliminates the problem of loose stones and requires minimal maintenance. 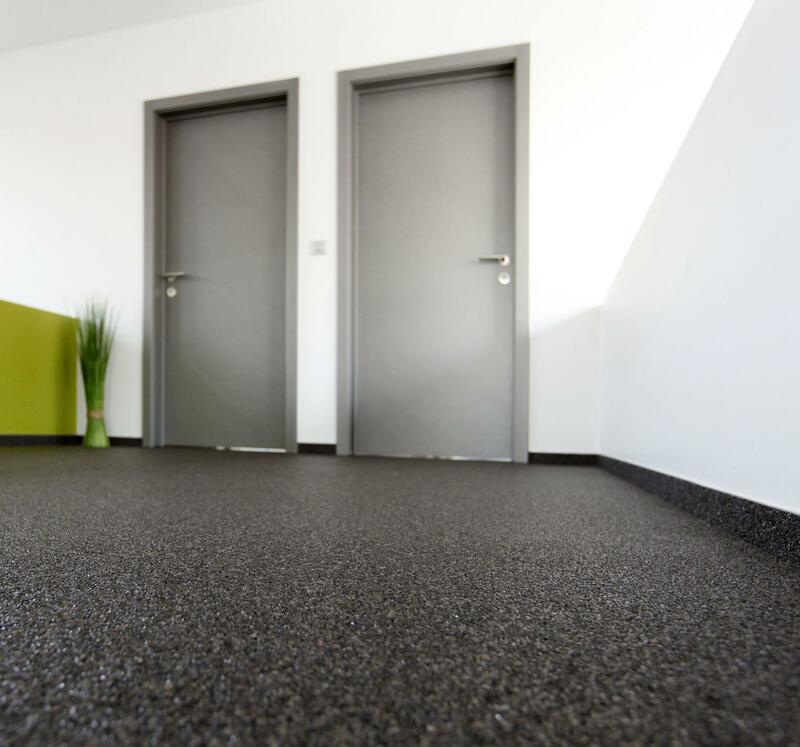 Seamless, attractive and warm to the touch, Quartz Flooring creates a stunning wall-to-wall flooring surface. 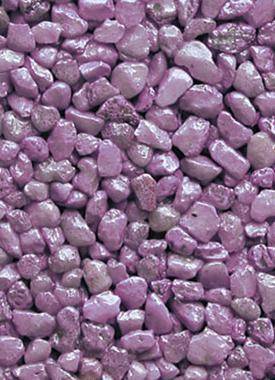 It is available in a dizzying array of colours and can be fully sealed for bathrooms, kitchens and toilets.